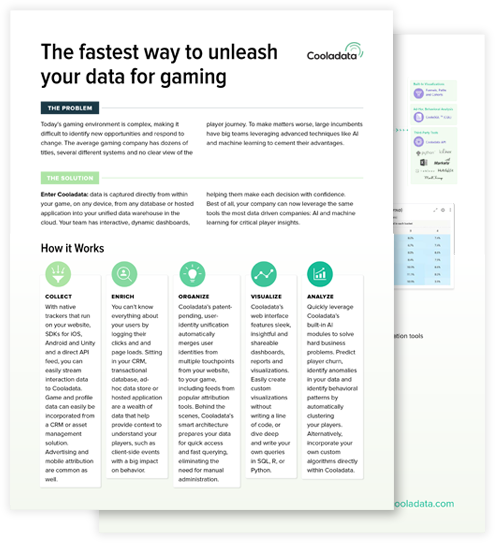 Go build an awesome game, let Cooladata handle your analytics. Launching a game takes an enormous amount of work. Building an integrated data stack to analyze player behavior and business performance is an entire project in itself. You didn’t start building games because you wanted to manage a distributed Kafka cluster for real-time event processing. 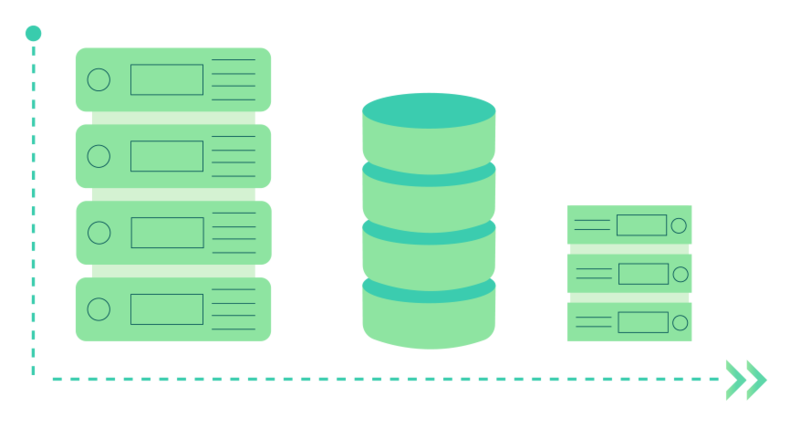 Let Cooladata stream, clean, ingest, enrich, partition and cache your data for super fast queries at scale. Your analytics stack should adapt to your changing needs, not the other way around. 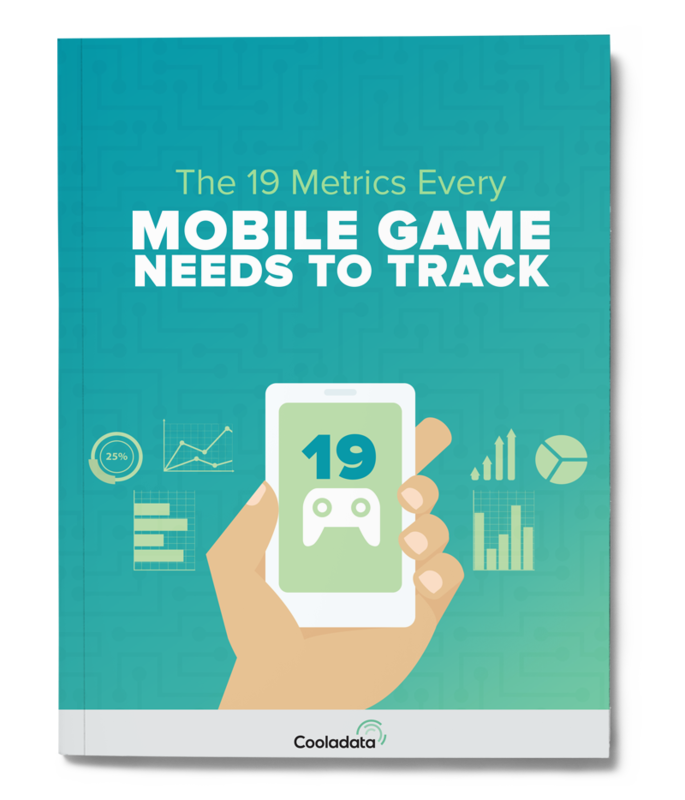 Launching a new game or tracking a new event should be a seamless process. 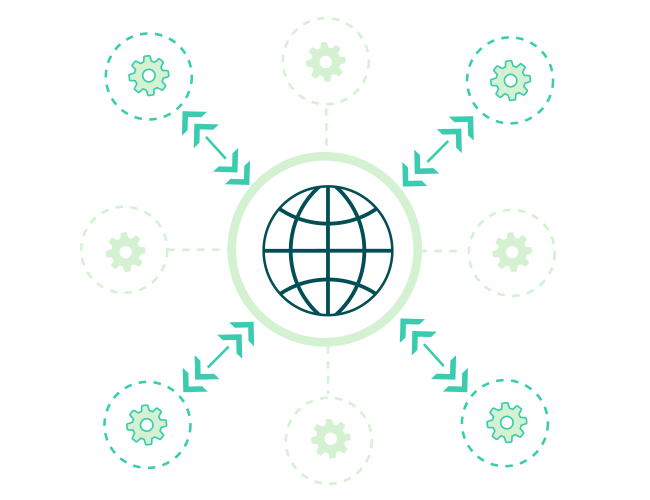 Key stakeholders need information that updates in near real-time. Point solutions and appliances only go so far in answering business questions based on a multi-dimensional data model. 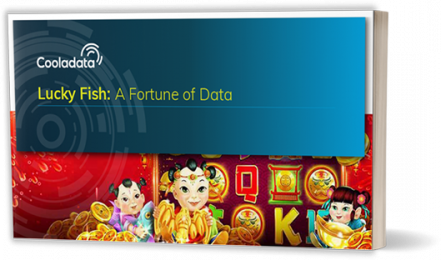 Learn how LuckyFish uses Cooladata to predict churn, identify the reasons behind it and proactively respond with laser-targeted campaigns. Understanding which metrics to track can make all the difference in the long term success of your game. 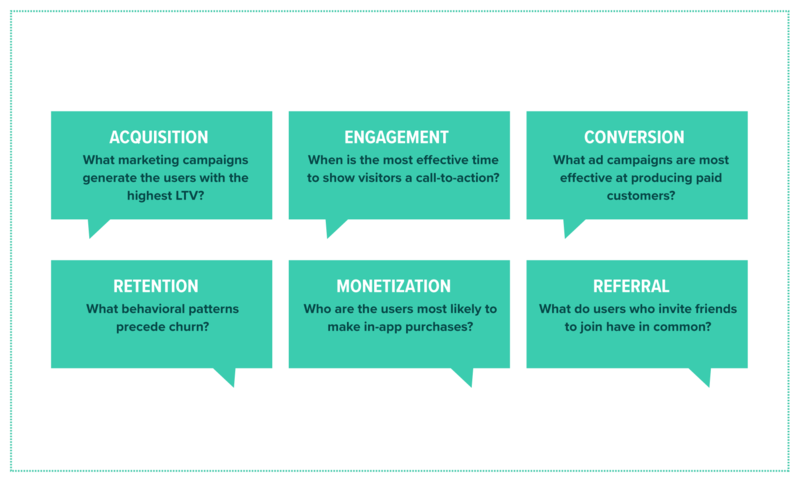 This is a must-read guide for data-driven product managers looking to optimize their game.